Niantic and The Pokemon Company have officially announced the PokeStop Submission feature for Pokemon GO. The PokeStop Submission feature, now currently in beta, will be open to all level 40 trainers living in Brazil and South Korea. There’s currently no word on when the PokeStop Submission feature will open up to other countries and trainers below level 40. Coming soon, we’ll be rolling out the first beta test of the new PokéStop nomination system! This will be the first time that Trainers will be able to submit locations in Pokémon GO. Submissions will be evaluated for future inclusion in the game. This feature will initially be limited to level 40 Trainers (child accounts excluded) in Brazil and South Korea. 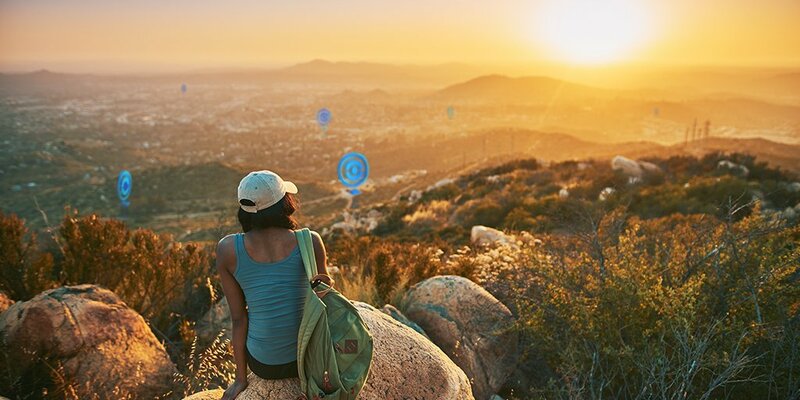 Trainers who meet these initial requirements will be able to nominate potential PokéStops by submitting photographs and descriptions of the locations. Submissions will be reviewed by experienced users in the Ingress Operation Portal Recon (OPR) project. You can find rules and guidelines on how to submit a PokéStop in our Help Center. Stay tuned for more news as this program expands to other countries, and please accept our thanks for working to make Pokémon GO an even better experience!